Putting quality and safety first. 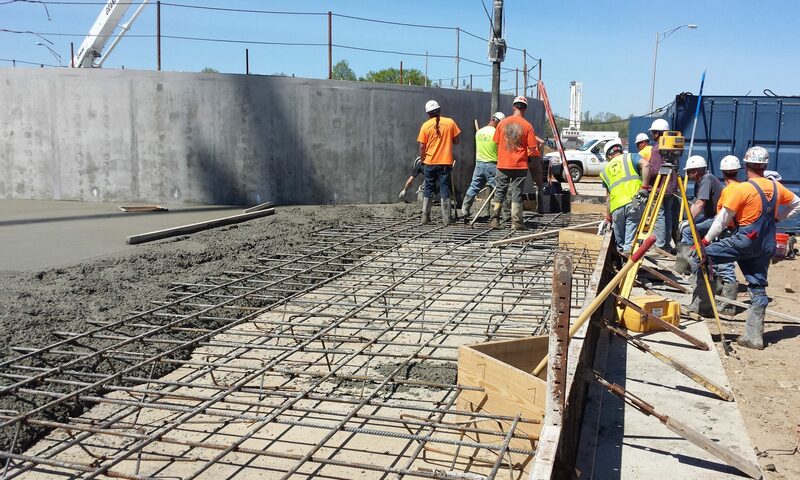 Grand River Construction is a General Contractor that specializes in Commercial and Industrial concrete work which includes building foundations, slabs and toppings, machine bases, press pit foundations and specialty structures. Additional services Grand River Construction self-performs: Selective Interior Demolition, Piling-Earth Retention Systems, and General Trades-Carpentry. We will strive to be the benchmark provider of construction services, by which all others are measured. We will be relentless in our pursuit to maintain an accident free workplace, while continuing to provide paramount quality and prompt completion.